Learn about the history, mission and vision of the Escambia County Public Schools Foundation. The Escambia County Public Schools Foundation is dedicated to investing in the future of Escambia County Students. 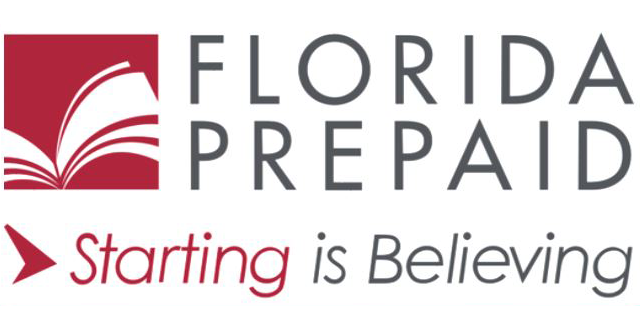 As a not-for-profit organization, the Escambia County Public Schools Foundation is comprised of dedicated partners committed to enriching our children’s education. 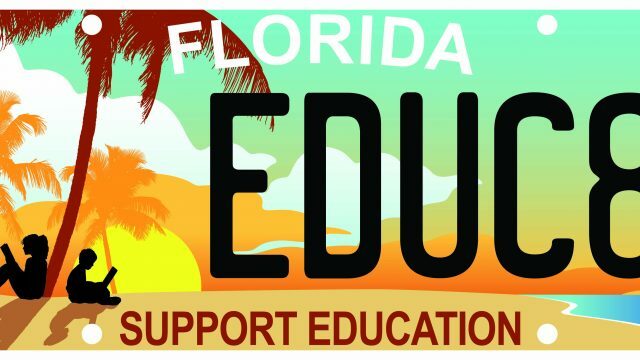 Established in 1986, the Escambia County Public Schools Foundation was organized as a Direct Support Organization for the Escambia County School District to foster, encourage and enrich academic programs for students in Escambia County. The Foundation accomplishes this by working with educational, community and business leaders to raise private funds and resources for our schools, students and teachers. Congratulations to our Outstanding Partners of the Year: Wendco and Big Lagoon Kiwanis Club and Board Member of the Year: Thomas Greek!